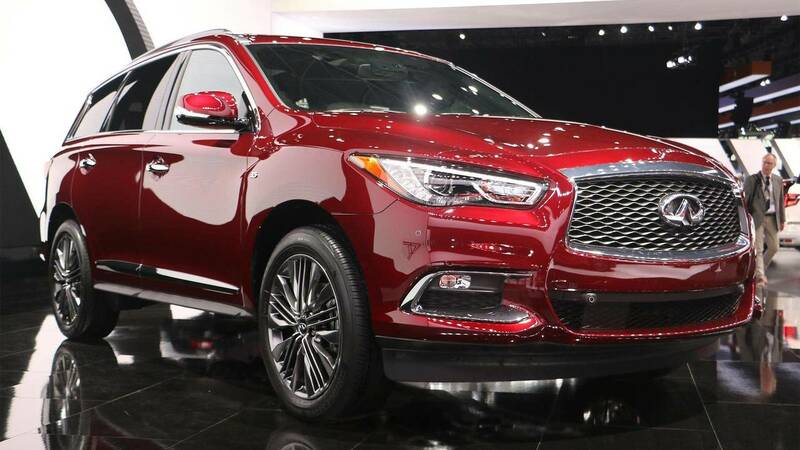 Infiniti will inject some more style into the 2019 QX60 and QX80 with the introduction of the new Limited edition at the New York Auto Show. 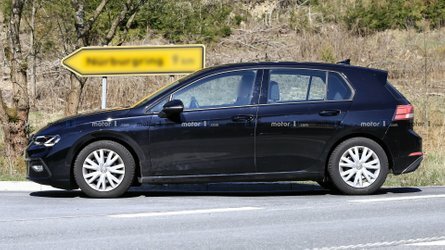 The upgrades include high-quality leather throughout the cabin and some eye-catching parts on the exterior. For the QX60 Limited, Infiniti adds dark chrome parts to the body, including the grille, around the fog lights, and door moldings. 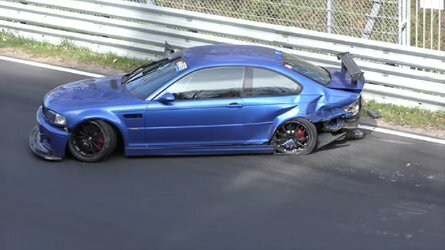 The company also applies some dark paint over the roof rack and its cross bars, and the lower portion of the rear bumper is gloss black. The Limited rides on a set of 20-inch multi-spoke wheels, too. The QX60 Limited features a lavishly appointed cabin. The company installs Stone-colored, semi-aniline leather seats with contrast stitching. It also extends to the door panels. Dark silver wood trim accents the upgraded upholstery, and there's a black headliner. 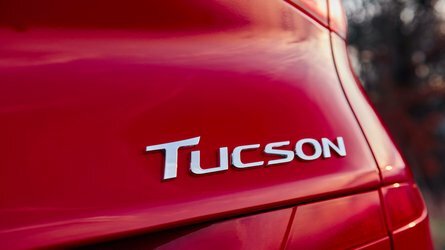 There are no powertrain changes, so the QX60 Limited still uses a 3.5-liter V6 with 295 horsepower (220 kilowatts) and 270 pound-feet of torque. The QX80 Limited has slightly different upgrades. The exterior is available in an Anthracite Gray, which is exclusive to this edition. The body also features satin chrome trim, including on the roof rails and lower portions of the bumpers. Stainless steel running boards and 22-inch wheels are among the upgrades, too. Inside, the big SUV has two-tone, semi-aniline leather and Alcantara. Open-pore ash wood trim also decorates the cabin, and there's a black Ultrasuede headliner. Satin chrome also adorns the door handles. The QX80 Limited sticks with the 400-hp (298-kW) 5.6-liter V8 from the rest of the lineup. The QX60 Limited will arrive at dealers this spring, and the QX80 Limited will follow in the summer. Details about pricing will come later. The new 2019 INFINITI QX80 LIMITED is the premier expression of the brand's flagship SUV and includes exclusive content, such as custom dark machine-finished 22-inch wheels, matte silver open-pore Ash wood trim and satin chrome elements. 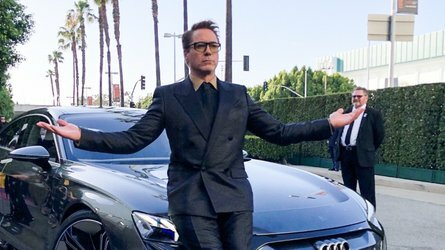 NEW YORK – INFINITI will unveil specially equipped versions of two of its most popular models — the 2019 INFINITI QX60 LIMITED and 2019 INFINITI QX80 LIMITED — at the New York International Auto Show. With the LIMITED moniker comes a suite of exclusive premium exterior and interior treatments that take each of these models to even higher levels of luxury. 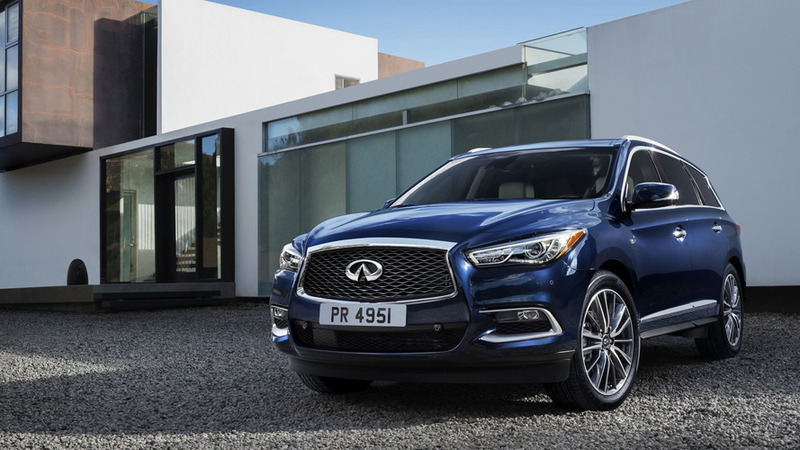 "We kicked off the 2019 model year with the recent arrival of the all-new INFINITI QX50 premium crossover, and now we're following it up with the most refined and luxurious expressions of the QX60 and QX80 yet," said Randy Parker, vice president, INFINITI Americas. 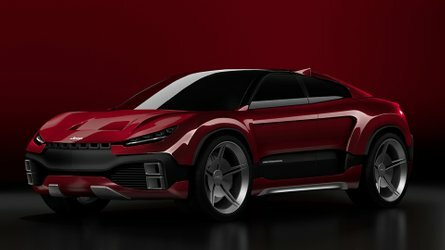 "We know that luxury buyers are among the most discerning consumers and with these two new models, we are delivering exactly what they're after — vehicles that truly make a statement while offering an empowered driving experience." 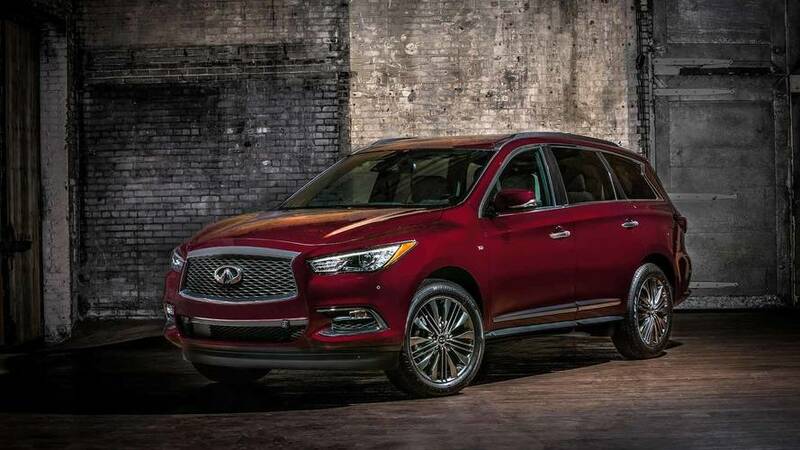 The INFINITI QX60 is consistently a top seller among the company's lineup of SUVs, and the standout appearance of the 2019 INFINITI QX60 LIMITED is designed to attract an entirely new group of buyers who want a vehicle that is versatile with an eye-catching, purposeful design for their daily driving needs. The new QX60 LIMITED includes a special dark chrome front grille, fog lamp finishers and door moldings. Also added are dark premium-paint roof rails and cross bars, special rear bumper lower coloring with gloss black paint, and "LIMITED" rear hatch emblem, along with unique design 20-inch dark color aluminum-alloy wheels mounted with 235/55R-20 all-season tires. With the QX60's flat platform floor and wide door openings, passengers in the QX60 can enjoy ample legroom and easy access to the third row, even when a child safety seat is installed in the second row. The QX60 also offers the Rear Door Alert system that can help remind customers of items that may be forgotten in the rear seat – pets, valuables, dry cleaning, groceries and more. If the system detects that a rear door is opened prior to driving, and the rear door is not opened again at the end of the trip, the system can remind customers that something might be left in the rear seat. The 2019 QX80 LIMITED exterior features include specially designed dark machine-finished 22-inch forged aluminum-alloy wheels; stainless steel running boards with rubber grips; branded welcome lighting; satin chrome exterior trim, roof rails and crossbars; unique front and rear bumper lower treatment; and "LIMITED" rear hatch emblem. The QX80 is available in five exterior colors, including a new LIMITED-exclusive Anthracite Gray. Inside, the QX80 LIMITED's resemblance to a modern luxury space is purely intentional. Available with seven-passenger seating (front and second row captain's chairs, third-row bench), the new QX80 LIMITED is equipped with uniquely designed two-tone semi-aniline leather/Alcantara-appointed seats (with quilting, contrast piping and stitching); a smooth leather-wrapped steering wheel and shift knob; matte silver open-pore Ash wood trim; and black Ultrasuede headliner and pillars. Additionally, the QX80 LIMITED has genuine leather-wrapped grab handles; satin chrome interior door handle trim; premium floor mats and cargo mat with metal logo; INFINITI Radiant Illuminated Kick Plates; and "LIMITED" metal lettering inlay in the center console shifter finisher.